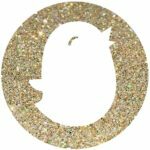 Oh you guys! 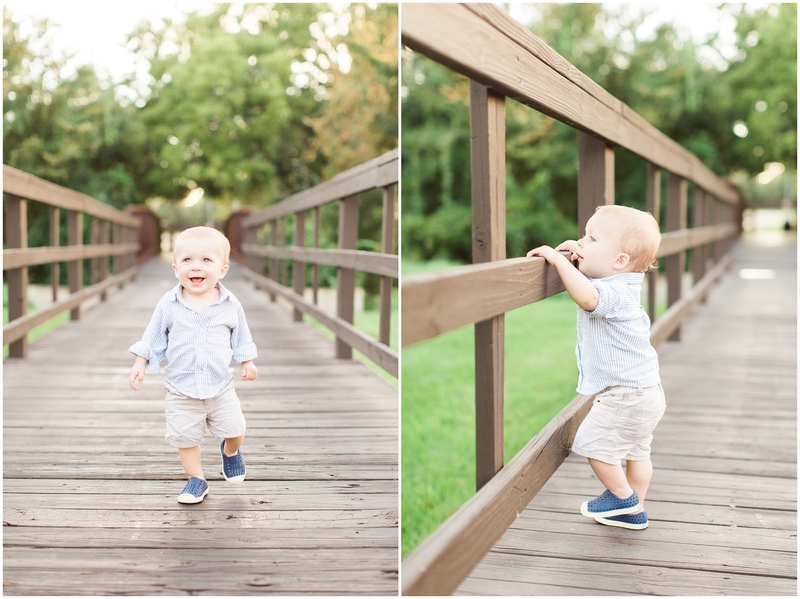 I just LOVED everything about this session! 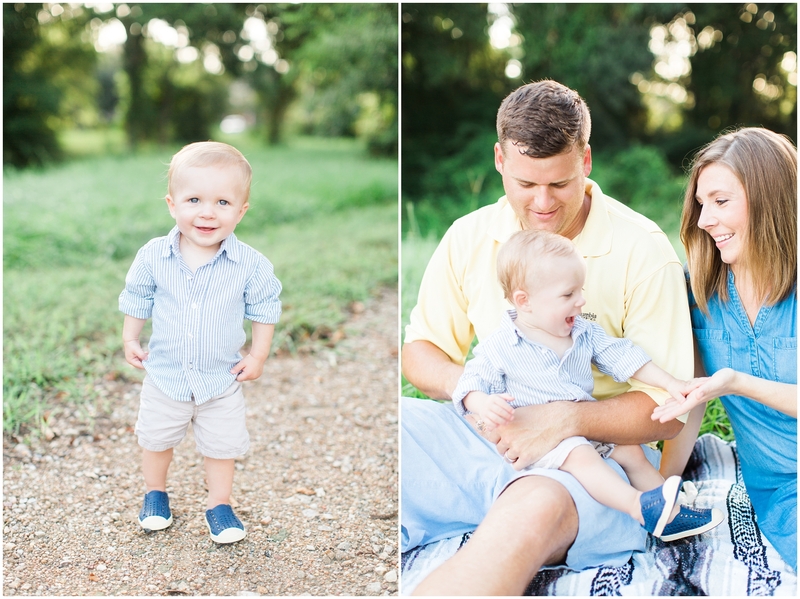 I love working with this family, loved the location, and loved the lighting! 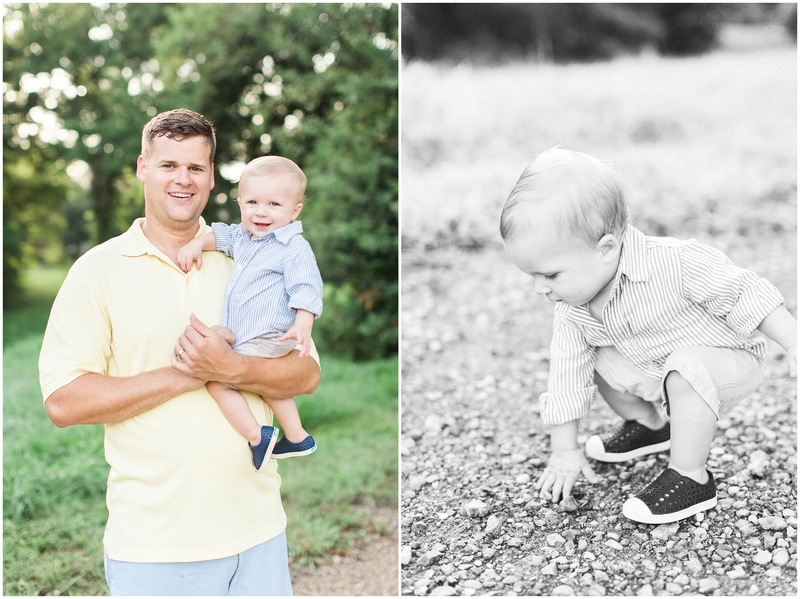 Everything went about as smooth as possible with this session. 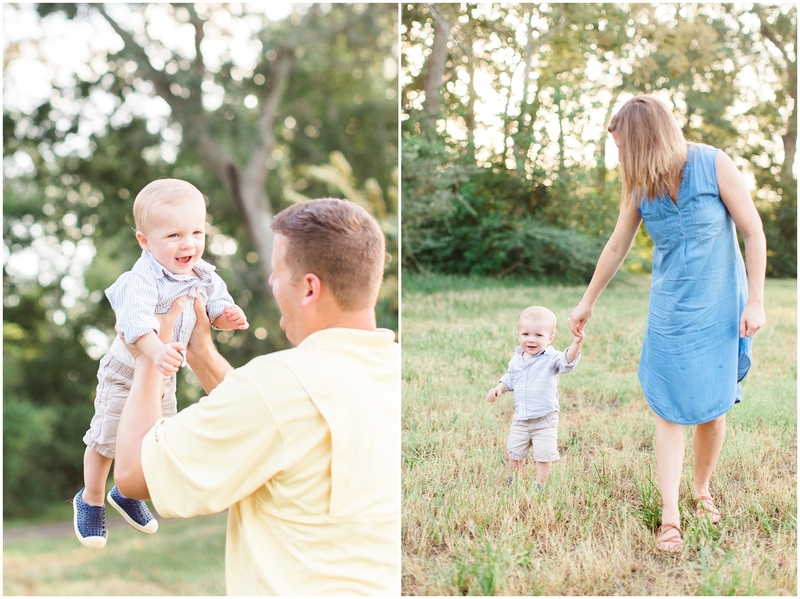 I think we squeezed every last bit out of summer that we possibly could! 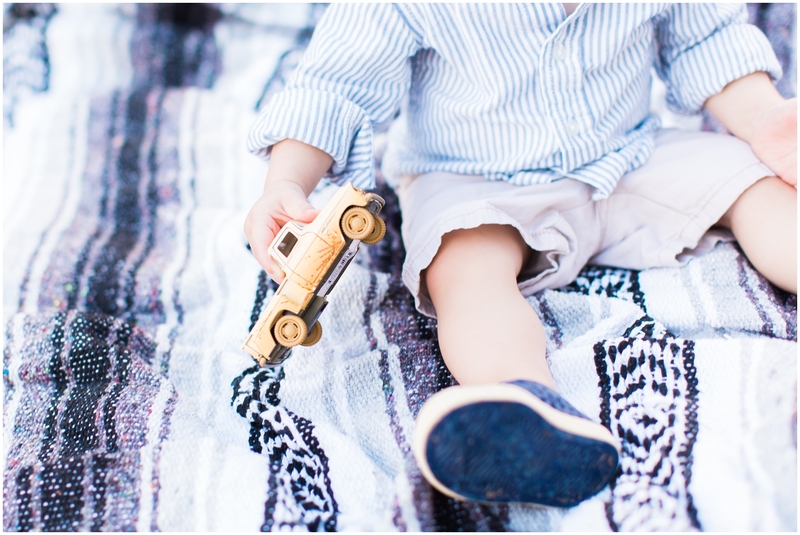 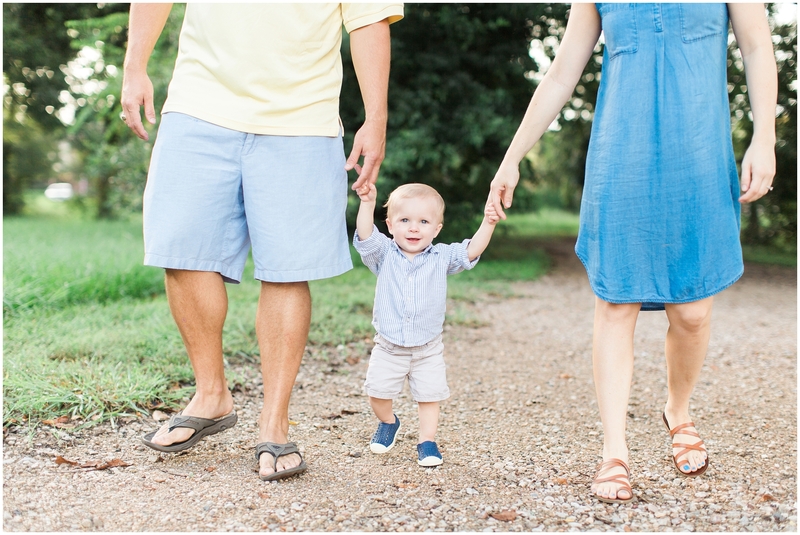 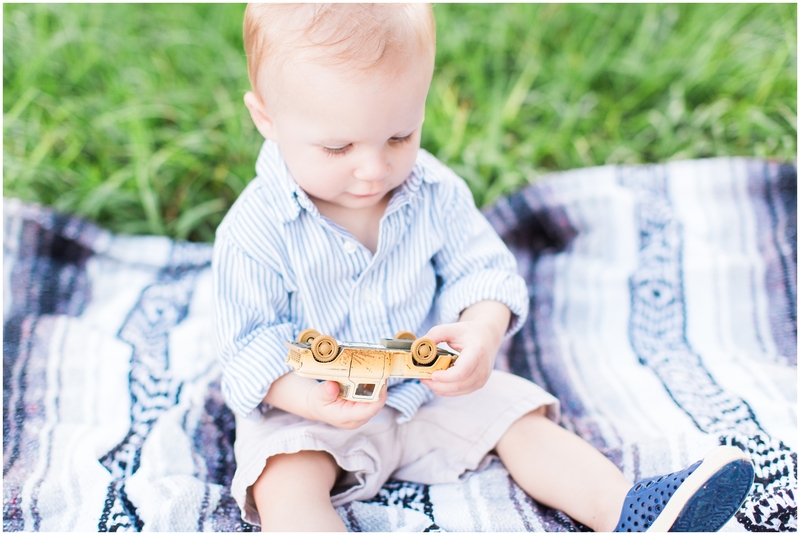 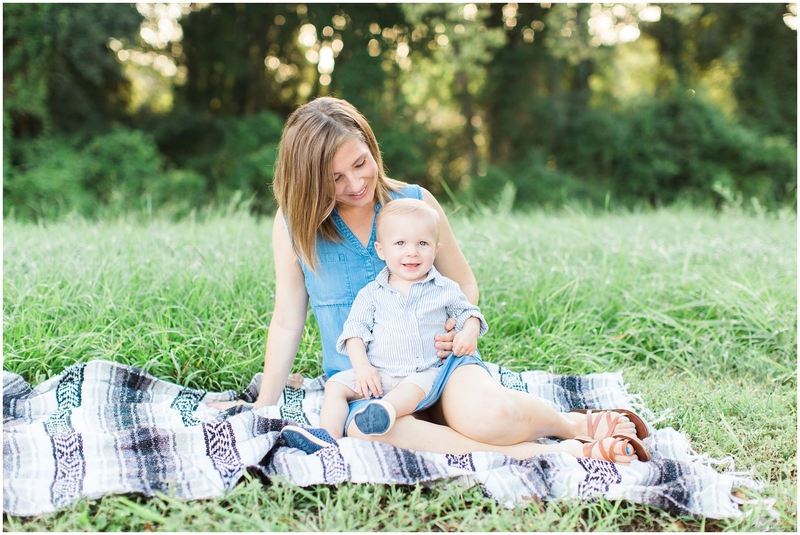 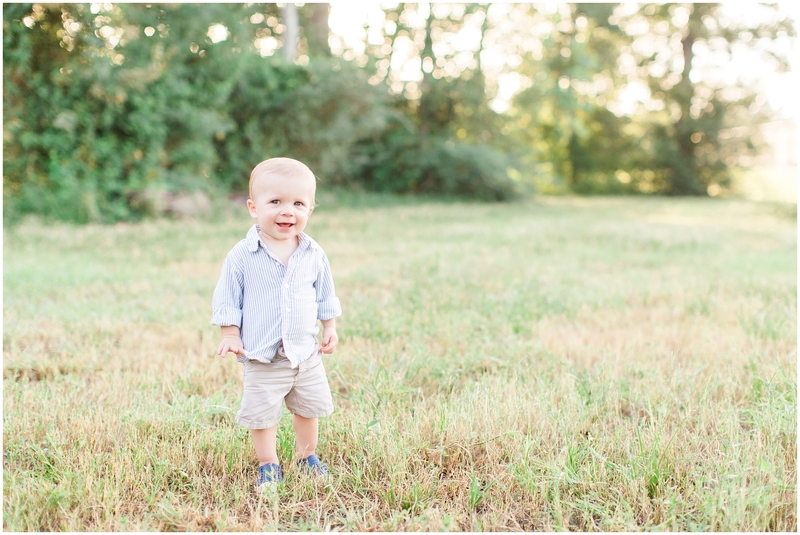 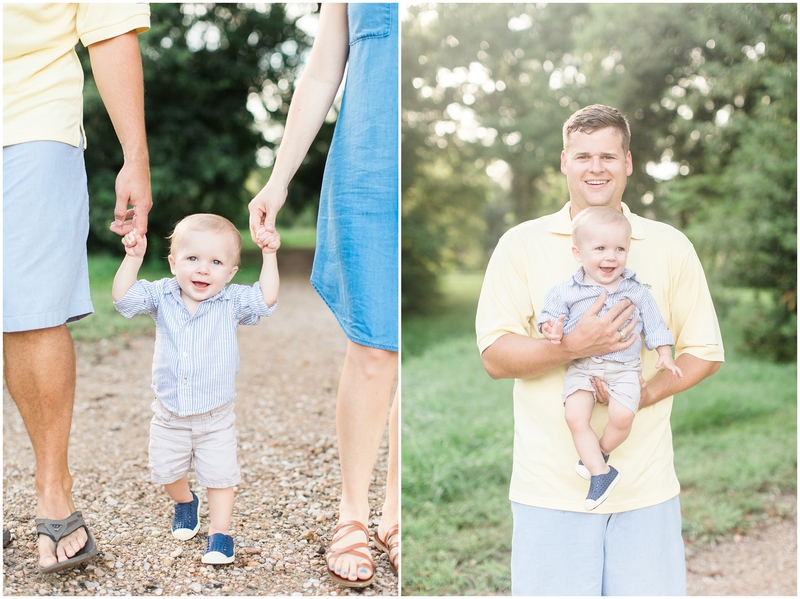 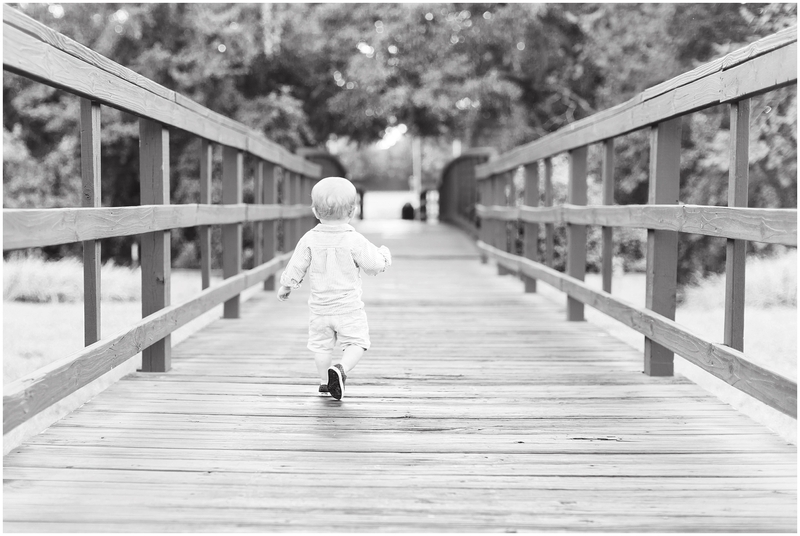 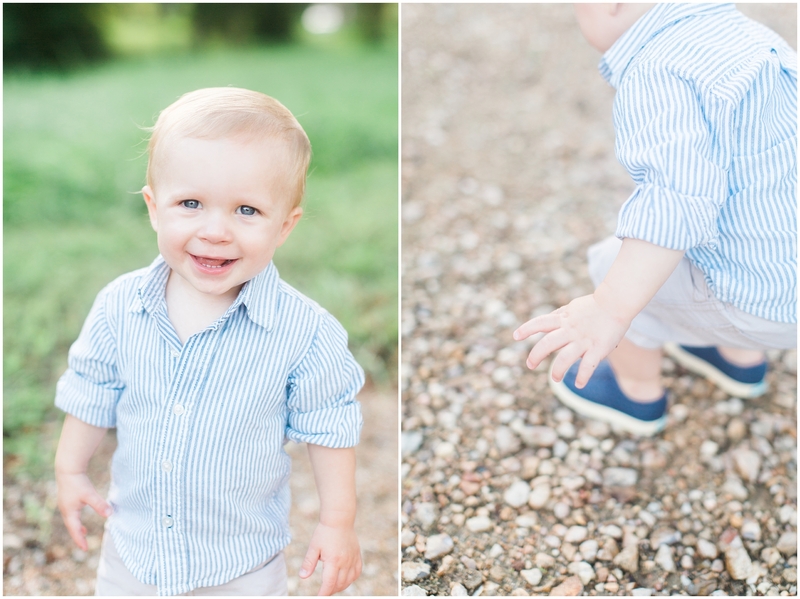 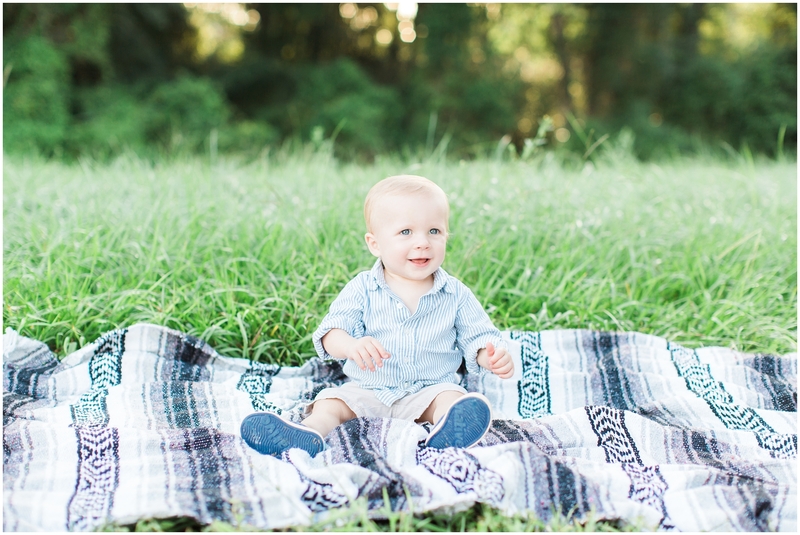 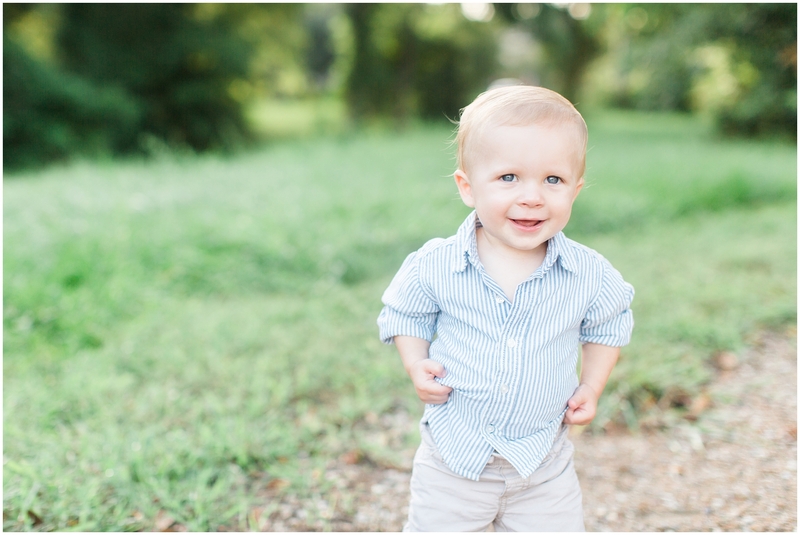 Carson had just turned One and what better to remember how stinkin adorable he is than with a family session?! 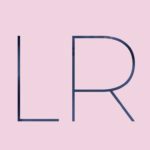 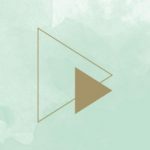 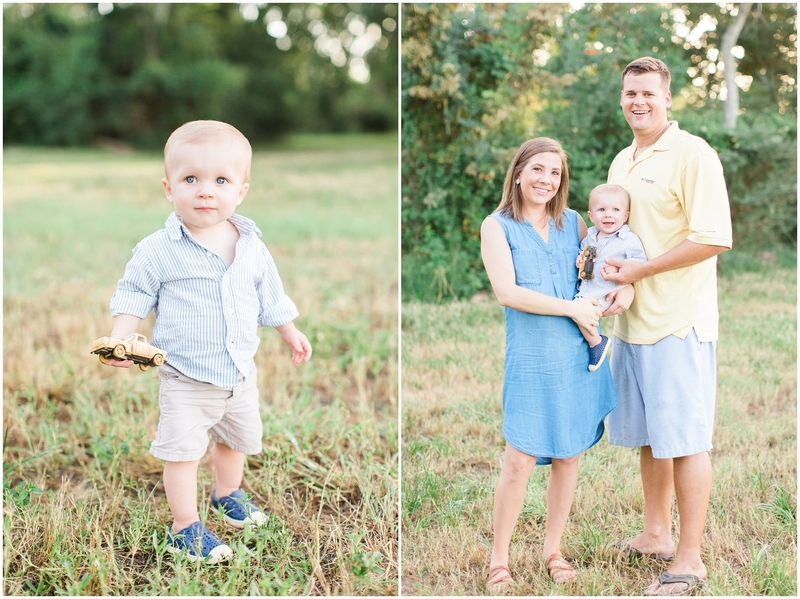 You may have remembered seeing this family before…I shot Elyse’s maternity pictures as well as a 6 month milestone shoot this past Spring. 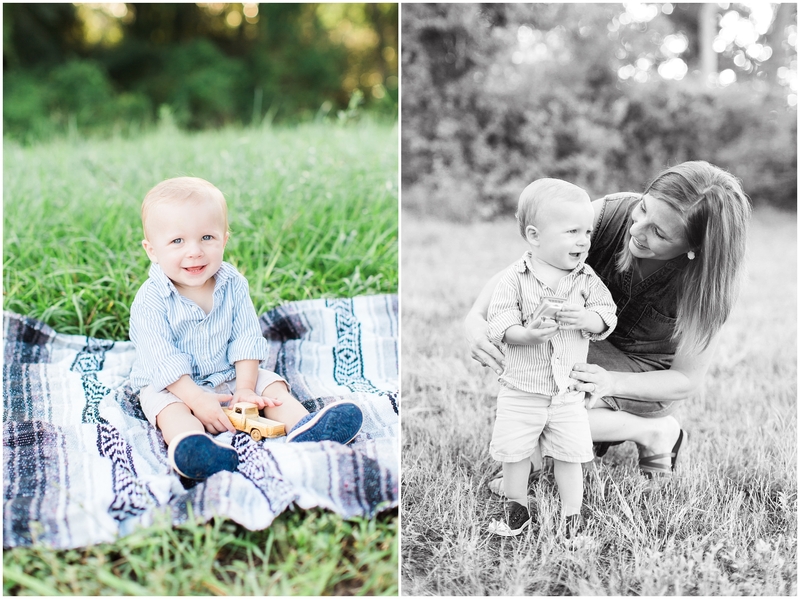 These are some of my favorite people to shoot! 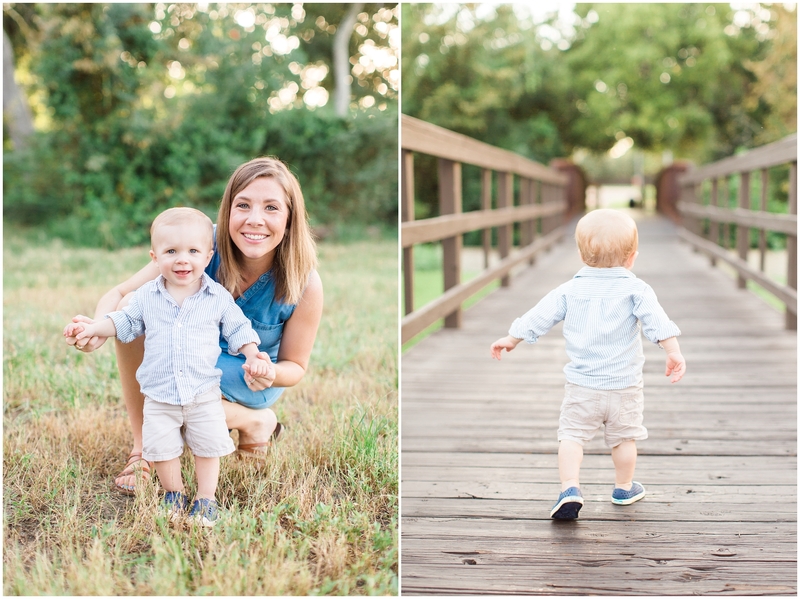 They are always so happy, easy going and literally up for any of my crazy ideas! 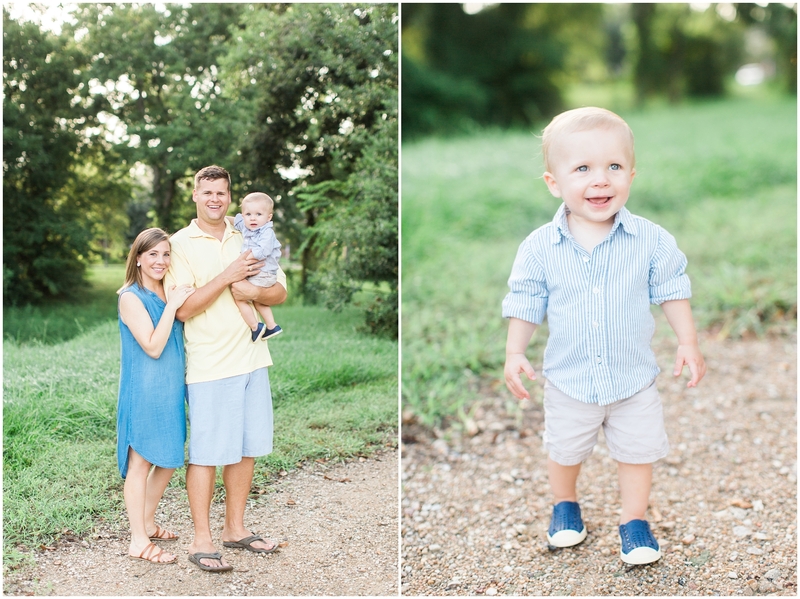 I love that they trusted me to capture some memories of just the three of them – because spoiler alert….Baby #2 is on the way!! 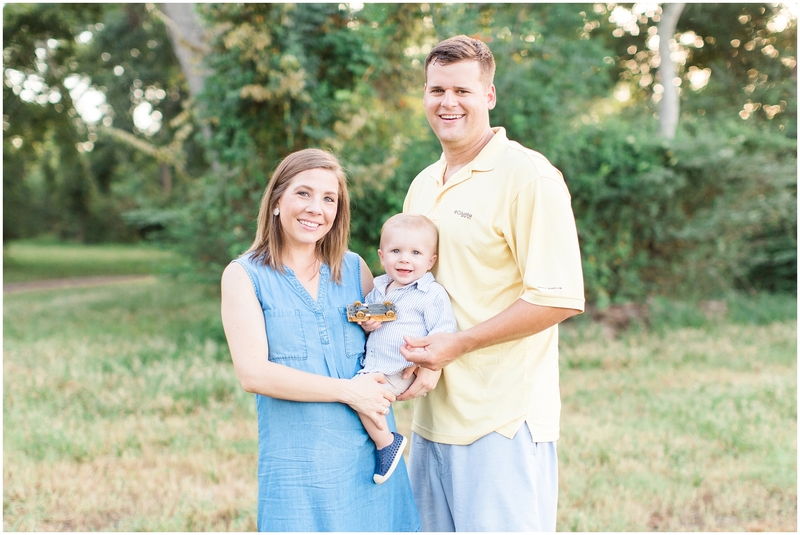 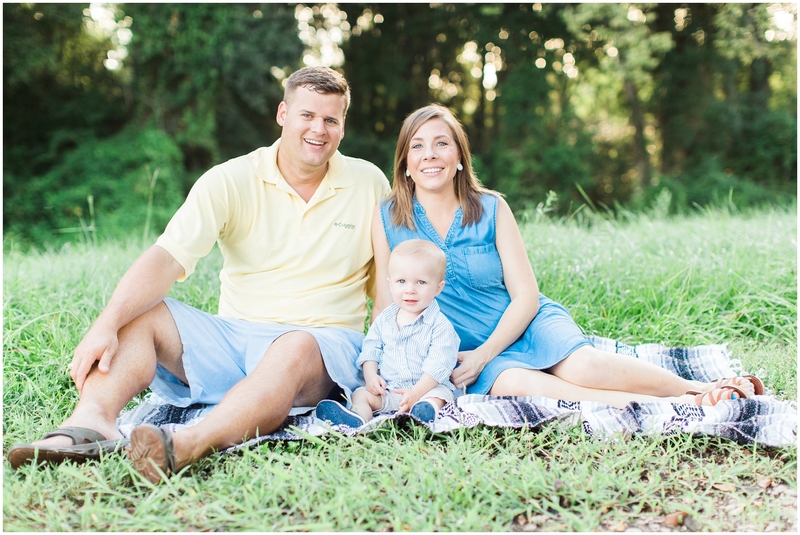 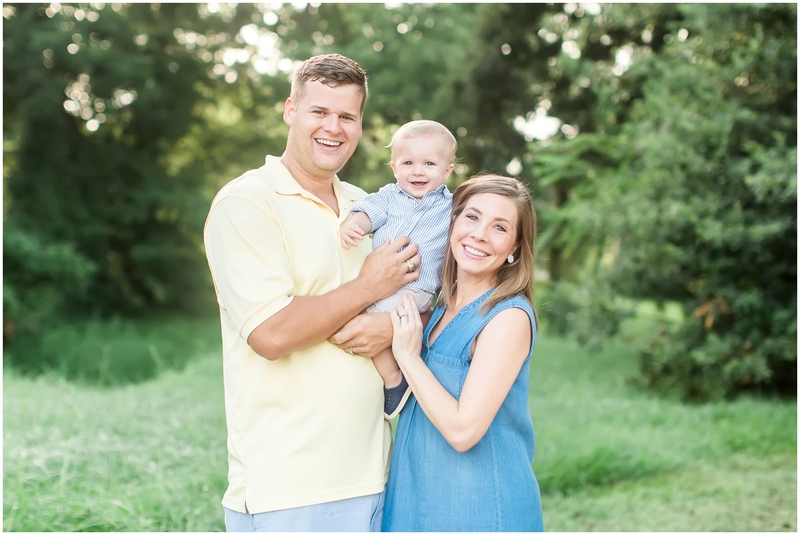 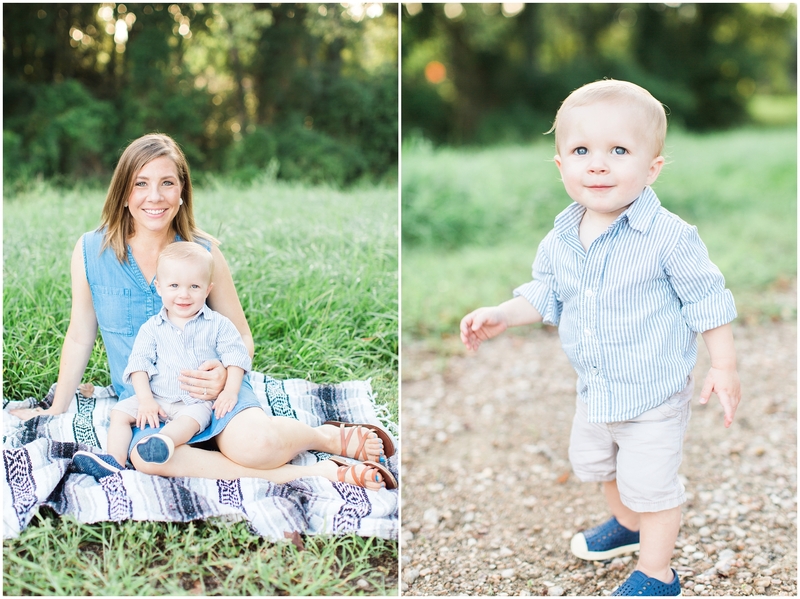 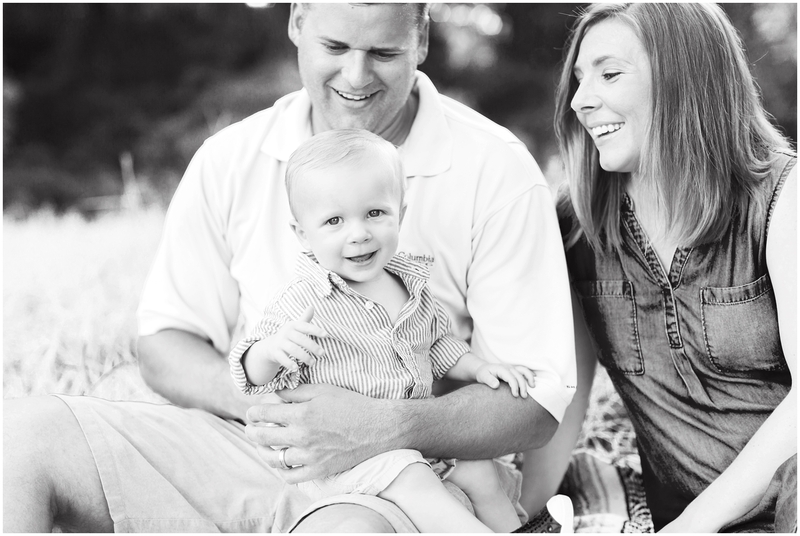 Thank you Doug and Elyse for being so beautiful and having beautiful babies – you guys totally rocked your session!